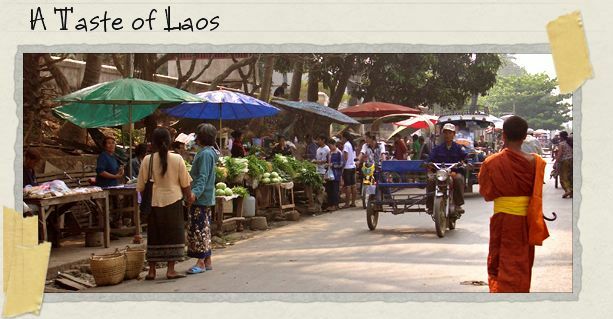 The following are stories written about our travels in Laos. You can find stories set in other countries by returning to Places We've Been. Some of these photos are prime examples of enthusiastic English, some highlight cultural differences, and others are simply funny in that "school yard humor" sort of way. No matter, each of these photos has made us smile, and perhaps they'll make you smile too!